SAPHIRE® Imagery is a unique way of communicating with your subconscious and changing your life. If you're in the NY Metro area, start your "Journey to You" in the beautiful School on Fifth Avenue. 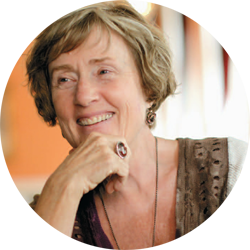 Learn with Catherine in person and meet some like-minded new friends. If you live outside of New York City, you can still explore Imagery, Tarot, Dream Opening and more to learn the fun, simple way to transform and discover your Self. Join us online and start your adventure! If you can't make scheduled times for Saphire® classes, schedule your own! Our self-paced downloaded courses allow you to reinvent yourself as you like—in your own time, in your own place. If you'd like more in-depth time and personal guidance to explore your undiscovered, amazing Self; if you want to turn trauma, phobia or any kind of addiction into freedom, private sessions can do that for you. If you have habits you don’t like and can’t stop, the cause is subconscious. If you would like to have, do or be what you dream of, the power is in your subconscious. The subconscious is the real creator of your life, and Saphire® can show you how to make it your friend and most powerful ally. Saphire® Imagery is the basic technique for communication with your subconscious. 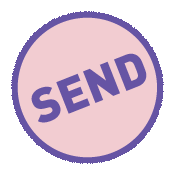 Since the primary language of the mind is pictures, we can communicate quickly and directly using images. When you talk to the subconscious with images, the subconscious responds, sending back images and sense impressions. You can also get answers and solve problems that defeat the conscious mind by communicating with the superconscious—the omniscient part of yourself—using Saphire®. Dream Opening® is the technique for finding out what your night dreams have to tell you. Dreams are communications from our subconscious and superconscious that can have important information for us. Dream Opening gives you the information you need to decode and understand your dreams, and to act on the information they give you. With Dream Opening, you will be able to end recurring nightmares. You’ll know which dreams are prophetic for the future, which direct you to take action in the present. You’ll be able to make decisions and take action with the information your dream gives you. Morphology is the technique for determining basic character and tendency by analyzing a person’s body. You will be able to examine someone’s face and body and get an idea of who they really are, and how they’re likely to act and think. It’s a very useful tool for dealing effectively with anyone—employees, bosses, husbands, wives, partners, in-laws, children, authorities, TSA—anyone. 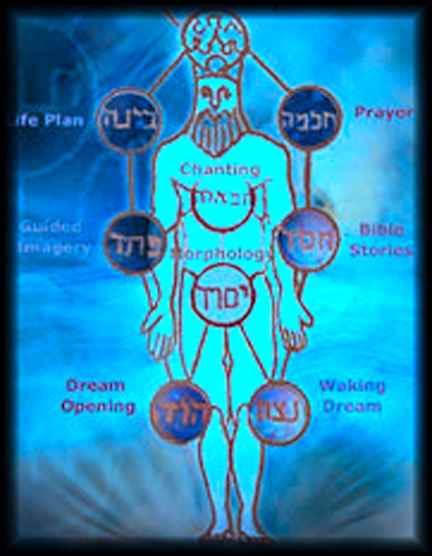 Start the Journey to Your Self with Kabbalah and the Power of Dreaming, Catherine’s foundational book. Do the short, easy exercises on your own schedule. 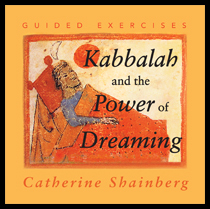 You can get the Kabbalah and the Power of Dreaming Guided Exercises as an MP3 too — it’s like a private workshop with Catherine.